The Canine Cruelty Prevention Act (CCPA) was passed in 2011 and was intended to close down cruel and inhumane dog breeders. This new law greatly enhanced standards of care and mandated veterinary care for sick and injured dogs. 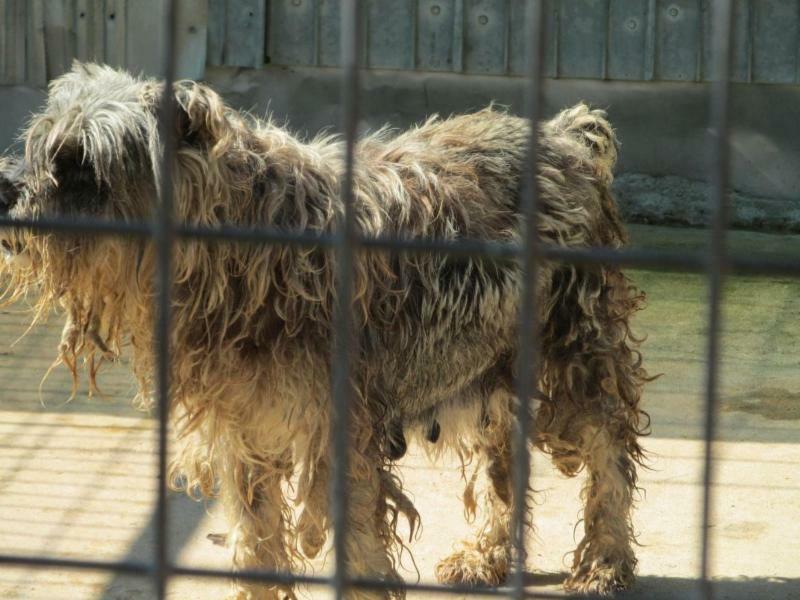 The CCPA also granted new authority to the Attorney General to prosecute inhumane breeders. 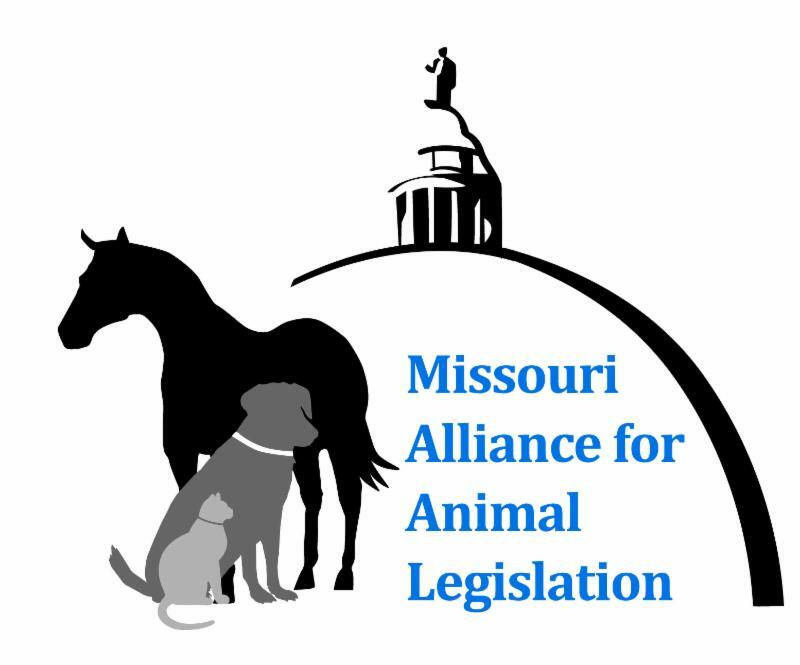 After its passage, the Missouri Department of Agriculture (MDA) acted quickly and referred numerous disreputable dog breeders to the Attorney General's office for criminal and civil proceedings. 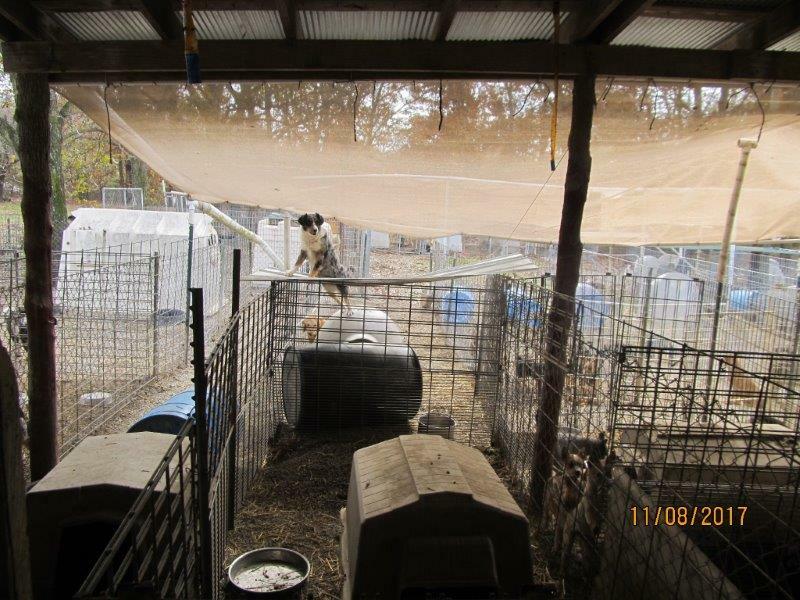 This resulted in successful legal action against multiple dog breeders. Recognizing that there were now consequences for their malfeasance and realizing that MDA was serious about enforcing humane laws, literally hundreds of Missouri puppy millers voluntarily shut down their dog breeding operations. 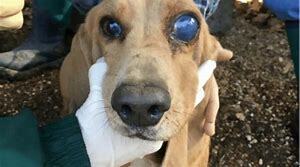 Unfortunately, under the Greitens' administration, MDA decided to turn a blind eye to cruel and unscrupulous dog breeders despite the severity of the violations and the number of dogs suffering from a lack of veterinary care. Chris Chinn, who was appointed Director of Agriculture by Governor Greitens, has steadfastly refused to refer substandard dog breeders to the Attorney General's Office for legal action. 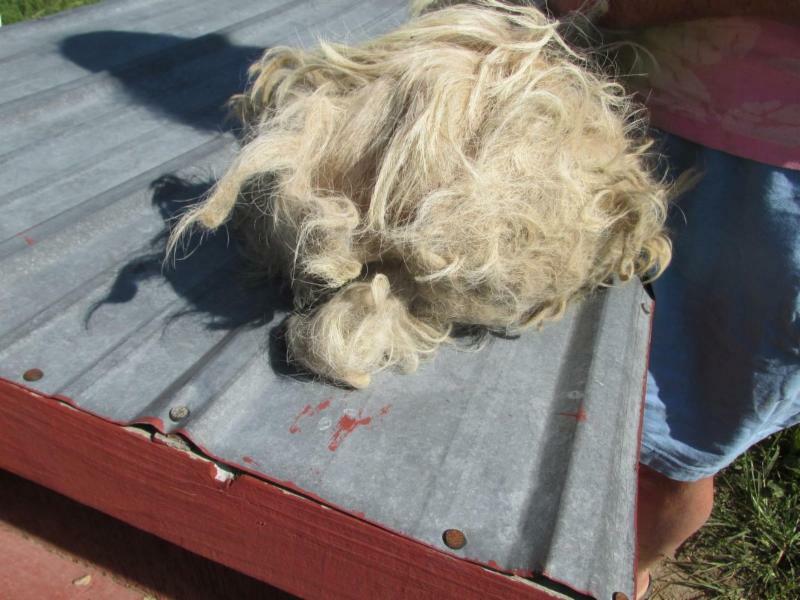 At another facility 23 dogs were found badly in need of veterinary care - some were very thin and living in "extremely filthy conditions"
At one facility, state inspectors reported serious veterinary care problems for ELEVEN straight years. At another facility, the breeder was fined $25,000 and permanently banned from breeding by USDA yet MDA allows her to operate without any repercussions even after she threatened a state veterinarian inspector with a gun. Instead of reporting this breeder, along with numerous other inhumane breeders to the Attorney Genera'ls Office for legal action, Director Chinn responded to the Alliance's concerns by stating that "it's not our business to put breeders out of business...they are our clients." 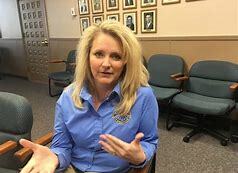 MDA Director Chinn: "It is not our business to put breeders out of business"
We are also reaching out to our new Governor in an effort to address this concern. We have already spoken with Attorney General Josh Hawley to encourage him to have his office take direct action against unscrupulous breeders without a formal referral from the MDA. Our efforts have made some headway as we recently learned that MDA has finally referred one of the worst breeders to the Attorney General's Office for legal action. You can be assured that the Alliance will continue to aggressively fight to close down all of the inhumane dog breeders in the state. We will keep you apprised of our efforts and let you know how and when you can assist us in this effort going forward. Stay tuned!